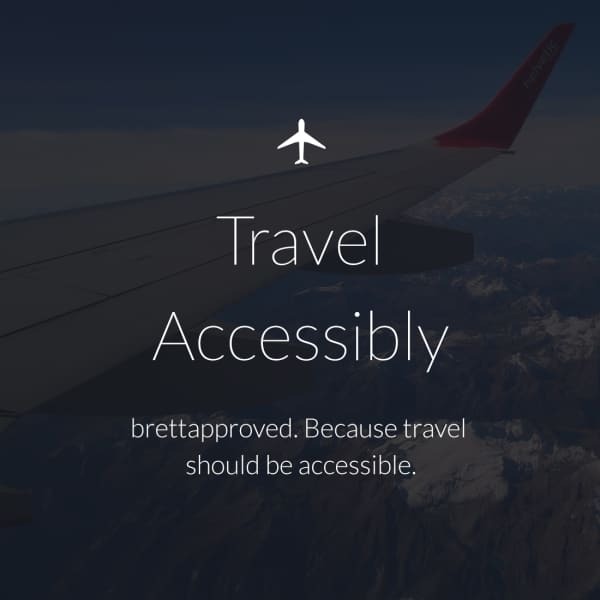 I left my job in corporate America to start brettapproved because I believe everyone regardless of any given disability or mobility challenge, deserves to travel — confidently. If there are places you’d like reviewed, email me at [email protected] and let me know. Also, feel free to drop me a line and let me know how we can improve the site — we’re in this together!